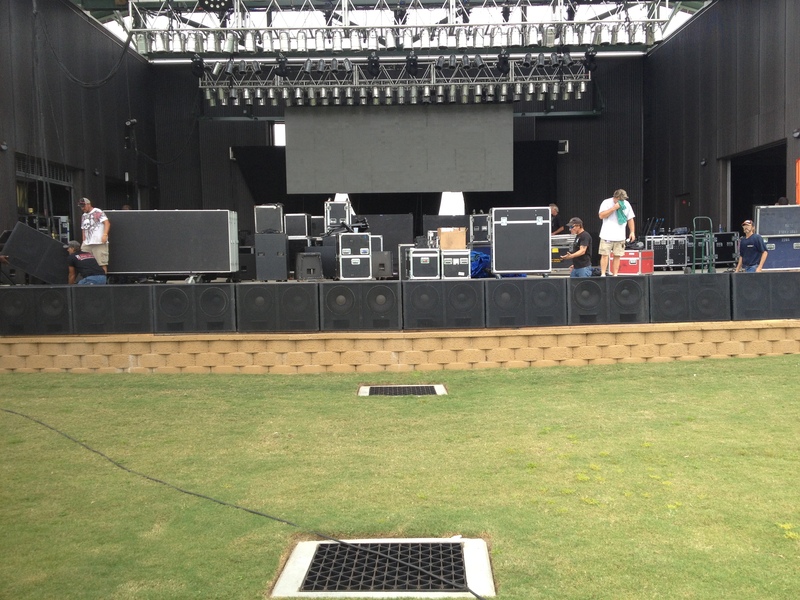 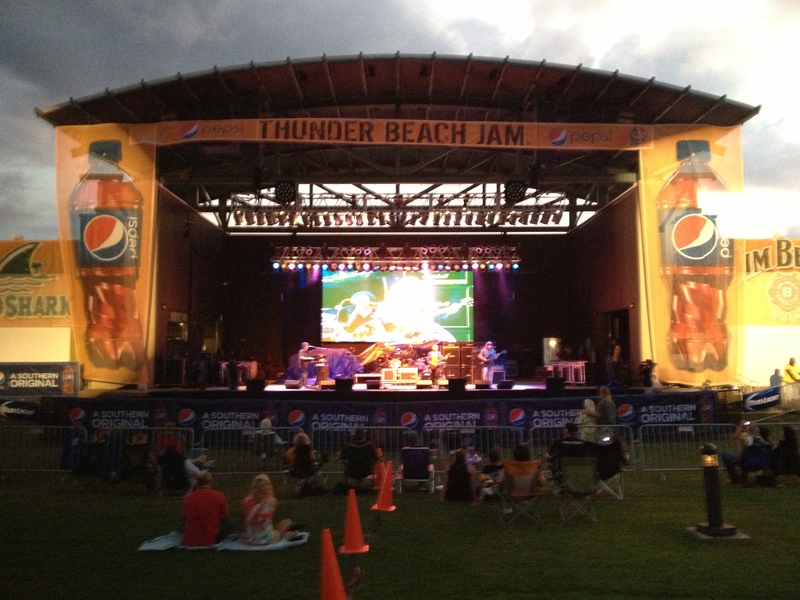 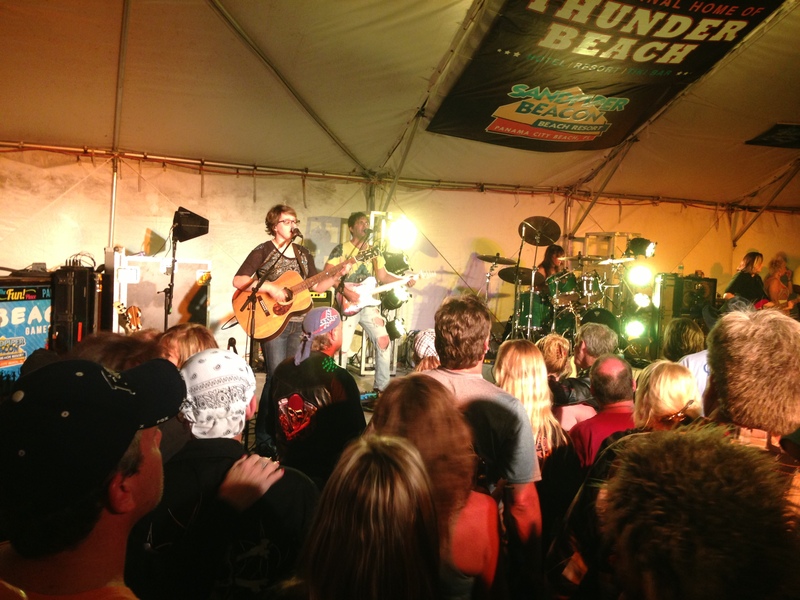 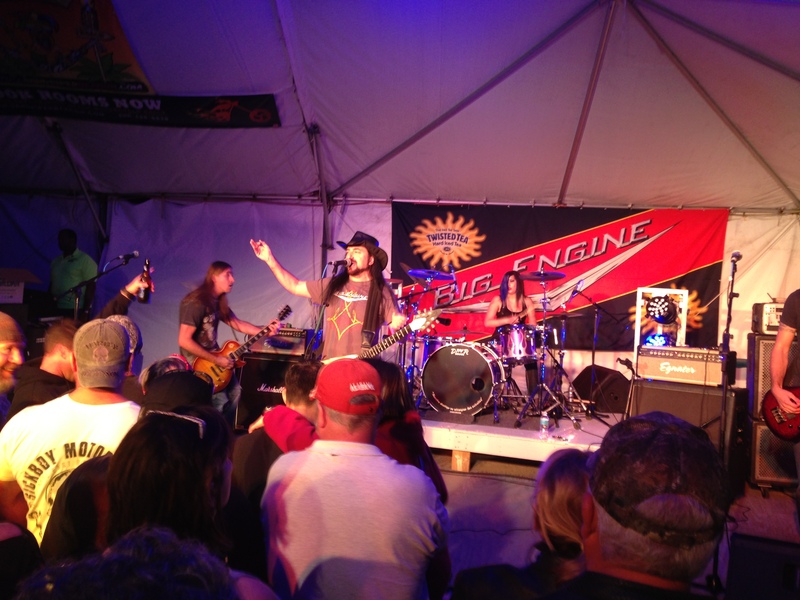 For years Southern Sound and Lighting has been heading down to Thunder Beach Bike Week at the Sand Piper Becon Beach Resort. 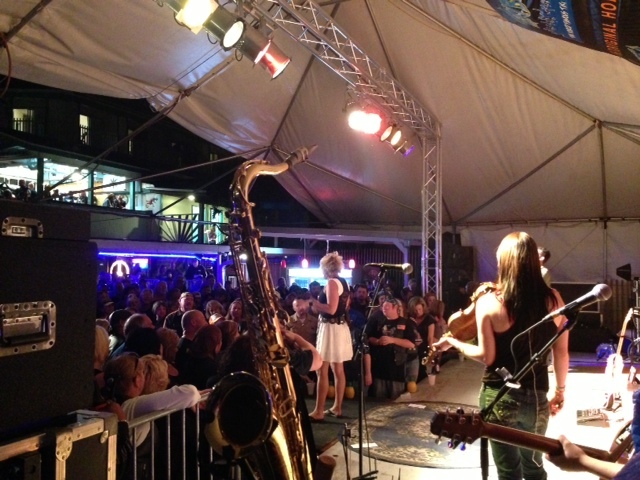 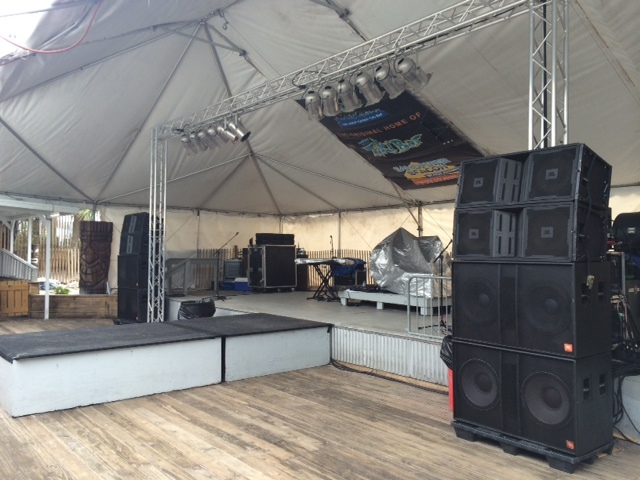 We set up sound, lights and production for bands and entertainment that rock the World Famous Tikki Bar! 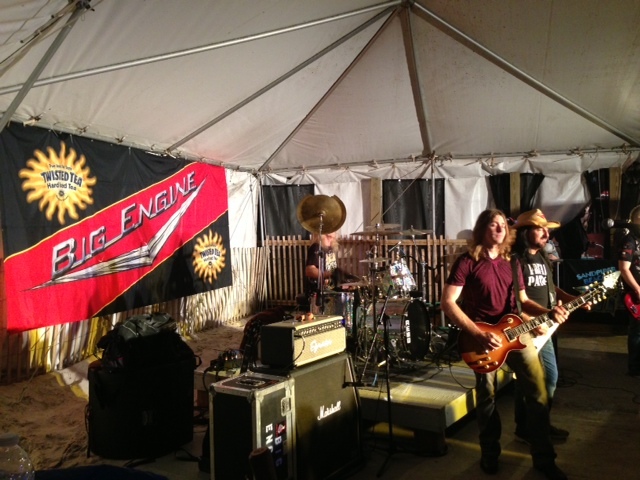 This year, Mustang Sally, out of Nashville and Big Engine, out of Jacksonville, entertained the crowds. 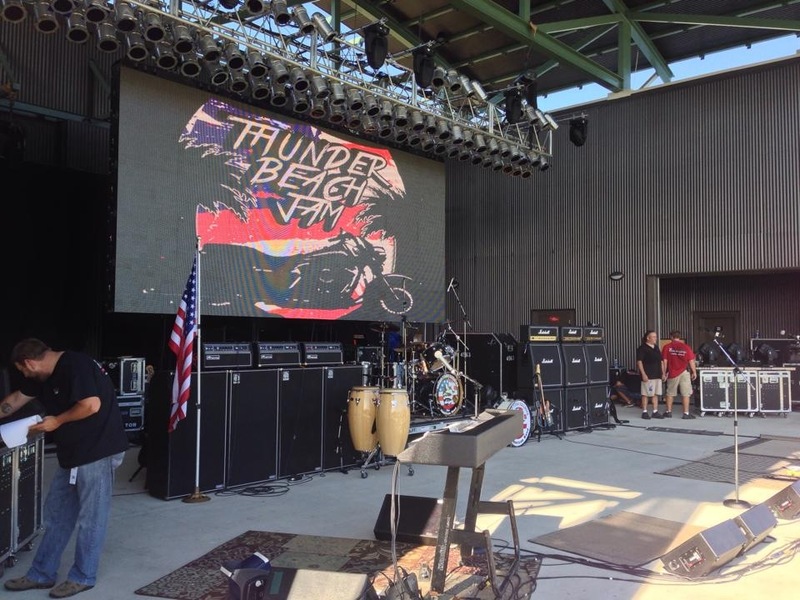 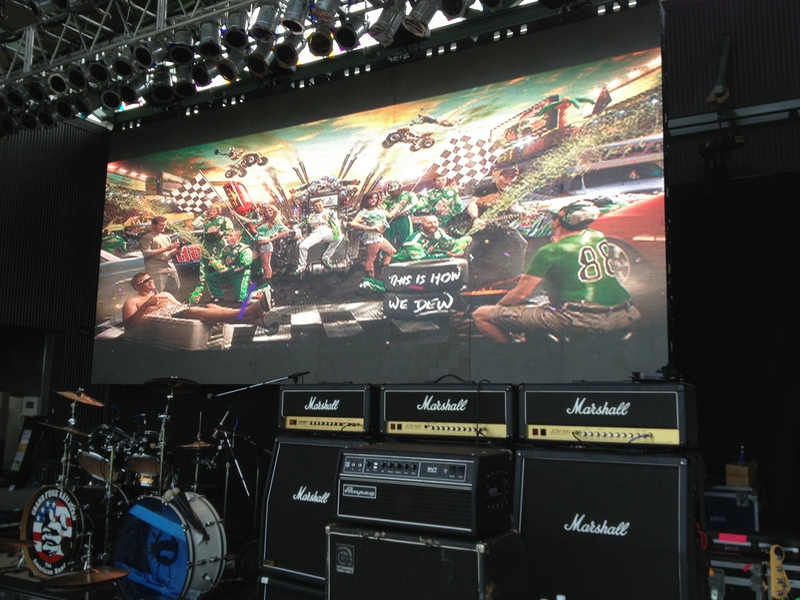 If you are a biker, you don’t want to miss this rally! 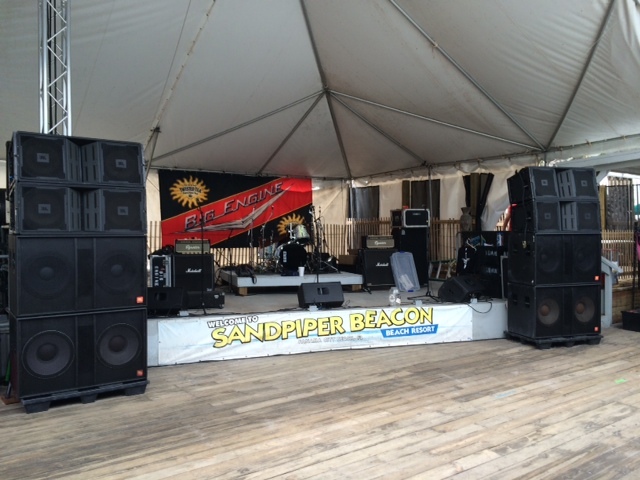 And book your room at the Sand Piper….stay and play!